As much as I love “me” time, and “one-on-one” time, it’s important to harness the power of “family” time. In our home, family time comes in the form of family traditions, card games, movie nights, gaga games, BeyBlade battles, Minecraft realm fun, Nintendo switch matches, you get the picture. Every fall, my family goes apple picking. 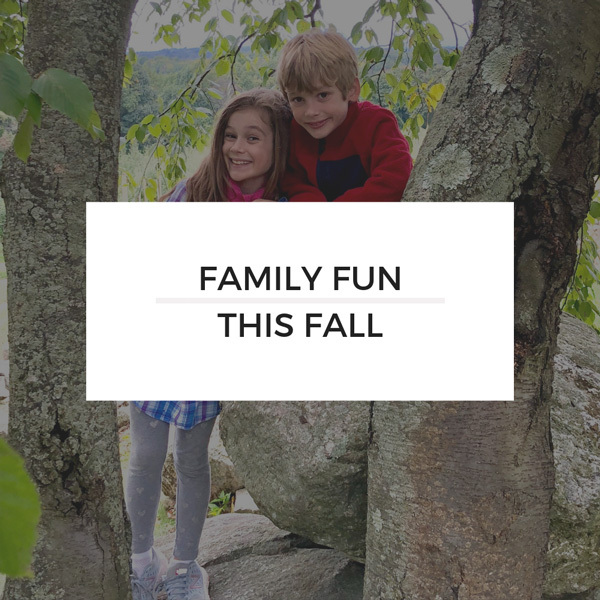 It is typical New England fall fun and I’ve gone every year since I was little. I was excited to pass on the tradition to my own two kids - starting when I was pregnant with my first! While we don’t go to my childhood orchard, we’ve gone to the same one since the kids were in strollers. We have an orchard about an hour away which is our favorite for picking apples. 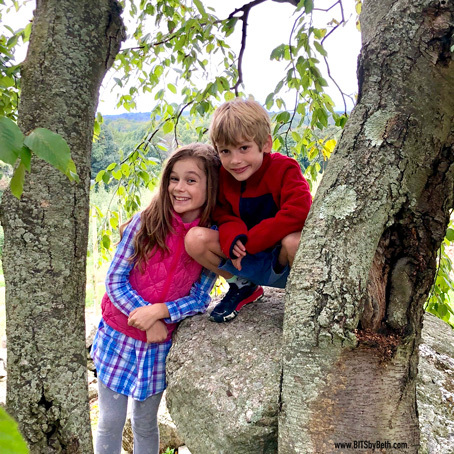 We never have to worry about bees and my kids can hand-pick the apples straight from the trees. No climbing necessary! There is a huge selection of apples, so we were able to pick cooking apples and eating apples. And we love our fall baking! What else is there to do with all our apples? Apple crisp, apple pie, apple turnover, apple crumb pie, apple muffins, apple pancakes, poached apples, applesauce, apple cider…the list just goes on. I linked to some of my favorite recipes. As delicious as pumpkin spice everything is, I’ll always prefer apples as my fall fruit of choice.